GearBest offers various of relief gadgets for killing time or relieving stress and anxiety. But in 2017, we have to admit that the most popular gadget is the Fidget Spinner (or Hand Spinner). 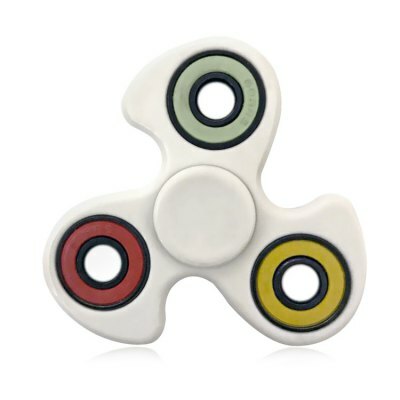 The fidget toy phenomenon is sweeping the world, spreading globally and rapidly. Without exception, they’re also the latest craze to take Australia by storm and they’ve been mesmerising people from the boardroom to the classroom. 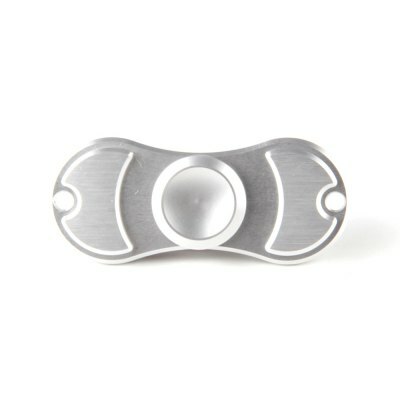 Tri fidget spinner made of Aluminum Alloy is very popular with Australian youths because of its fashion design. It is simple and light enough to carry in your pocket. You can keep your fingers busy anytime and anywhere. 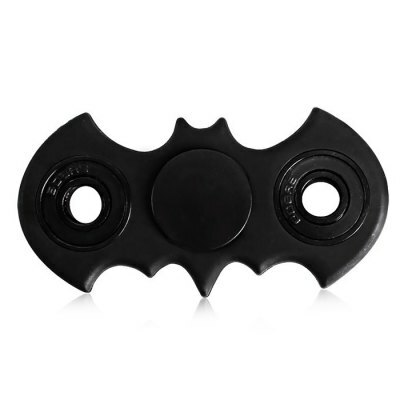 If you don’t think the bestselling fidget spinner is your preference, there are various styles of fidget spinners on GearBest.com that are waiting for you. Various of cool gadgets will be updated in the GB daily promotion page. Several kinds of hot-selling fidget spinner are for flash sale at price below $2.00. Meanwhile, more favorite gadgets are on sale with good discounts. Don’t miss the good chance. Most of the items will be shipped out from China and Hong Kong warehouses. As usual we recommend priority direct mail for a faster and safer delivery. As this shipping method might not be available for all customers, we would suggest to use registered airmail like Post NL or Singapore Post. For very urgent needs, DHL Express or UPS are your best bet!